David L. Ferrera, a partner and chair of Nutter’s Product Liability and Toxic Tort Litigation practice group, discussed how drug and medical device companies may recognize when they face international mass tort litigation in Nutter Insights. David addressed the indicators of the scope of the global litigation, what is different about using fact and expert witnesses in an international mass tort, and some of the unique trial and settlement issues in the age of globalization. 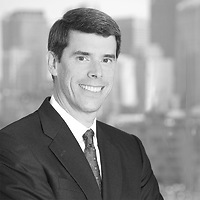 According to David, several factors determine the reach of global litigation, including the number of claims filed, the availability of class actions, unique adverse event trends, varying levels of publicity, and jurisdictions with aggressive government agencies.